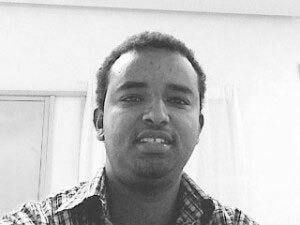 Yonas Demeke Woldemariam is a Ph.D. student at UmeÂ University, working with natural and formal language research group. He completed a master in computer science at Addis Ababa University, Ethiopia. He worked at Debre Birhan University as a lecturer in computer science department after and before his master. His research interests include natural language processing, formal language theory, semantic search engines and open source tools development.